What did your immigrant ancestor gain by becoming a citizen of their adopted country? If they came from another country, your ancestor had to file their Declaration of Intent to become a U.S. citizen. They had to present it to the court in their jurisdiction. They had to renounce their allegiance to their former country and its head of state. After this declaration, your ancestor's citizenship was either granted or denied. 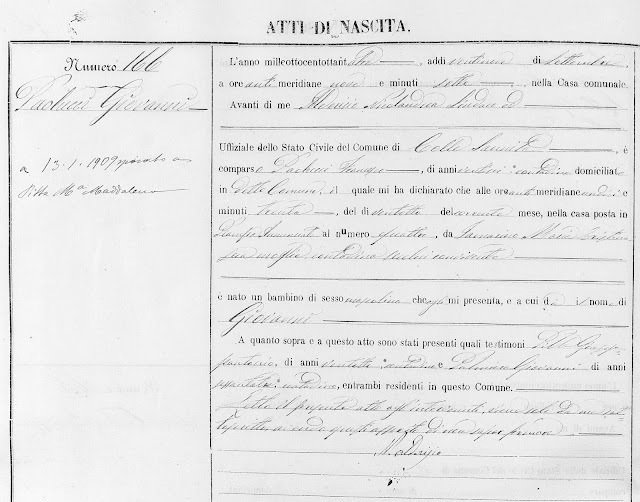 My grandfather, Pietro Iamarino, was born in Italy in October 1902. He came to America to find work in November 1920. He started working in Newton, Massachusetts, because his mother's brother lived there. 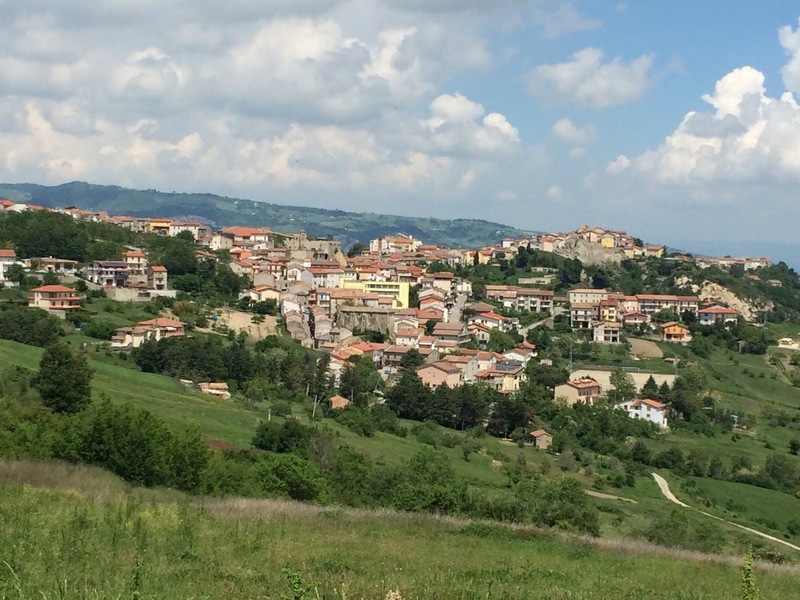 Two months later Pietro moved to Ellwood City, Pennsylvania, and went to work for National Tube Company. The United States Steel Corporation (US Steel) had recently acquired this metal tube manufacturer. They most likely had lots of work to offer a healthy young man like Pietro. 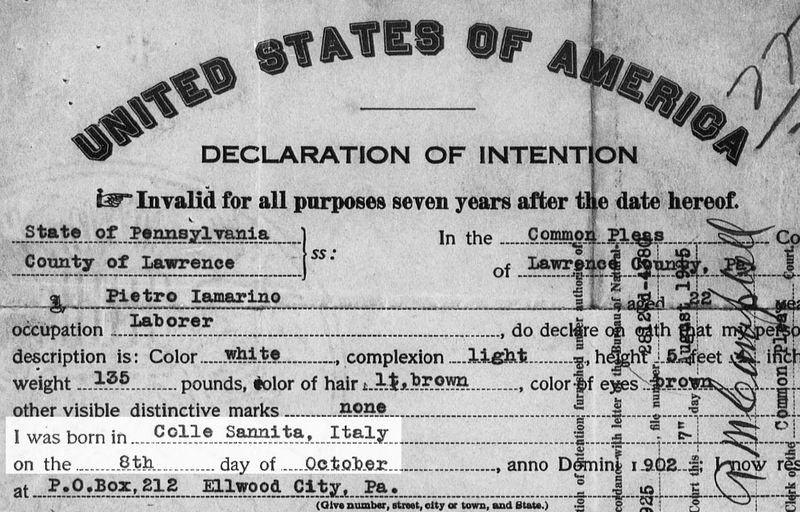 Three years later, in February 1924, my grandfather must have decided he wasn't going back to Italy. 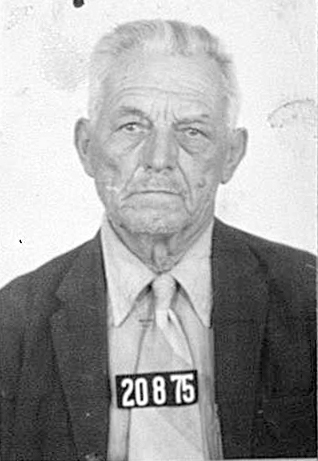 He filed his Declaration of Intention in the Common Pleas Court in Lawrence County, Pennsylvania, where he lived and worked. 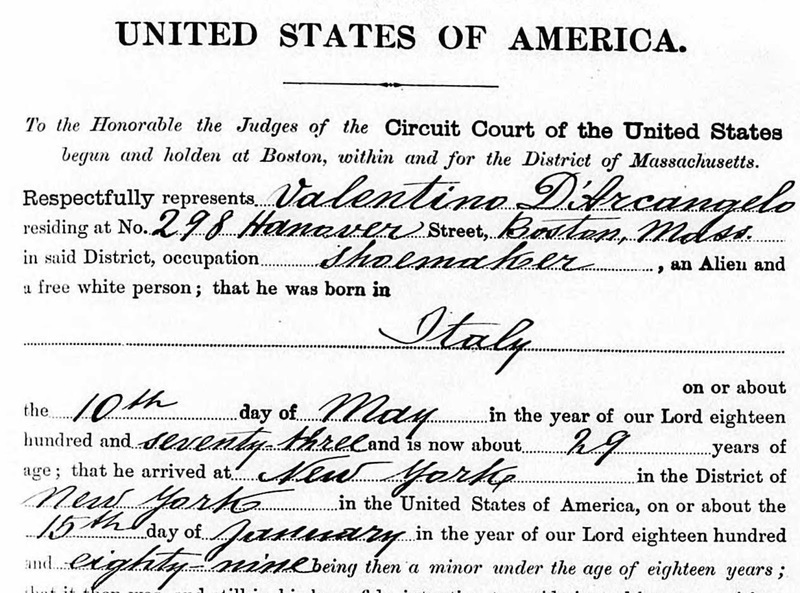 Your ancestor's naturalization papers will hold a lot of facts you need. On 19 Oct. 1926—two and a half years after his declaration of intention—my grandfather's naturalization process was continuing. His Declaration of Intention and a Certificate of Arrival were filed. 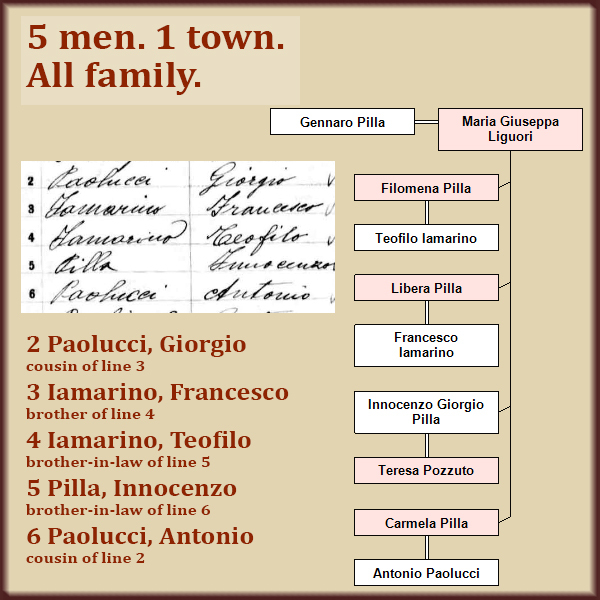 Two men who knew and worked with him signed a sworn statement that Pietro had been living in the U.S. continuously since he filed his declaration. Four more months pass. It's now 24 February 1927: 6½ years since his arrival in the U.S. and 3 years since he filed his Declaration of Intention. Pietro takes the Oath of Allegiance. 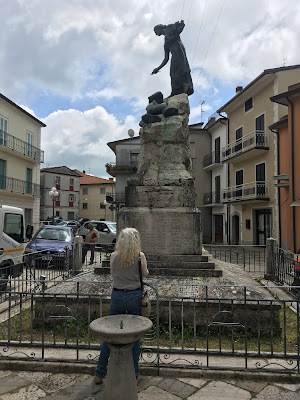 He renounces all allegiance to the King of Italy. He swears to support and defend the Constitution of the United States of America. 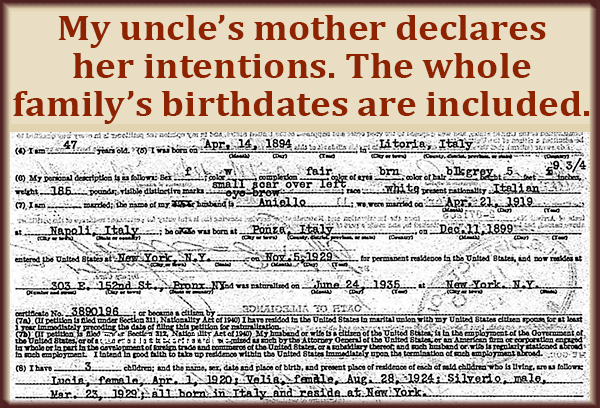 This declaration of intention includes birth dates for the applicant's husband and children. Eight months later, U.S. citizen Pietro Iamarino leaves his job at National Tube Company and heads for Youngstown, Ohio. 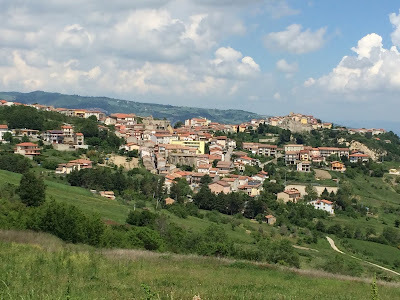 There he finds a job with the Carnegie Steel Company and a room in the home of his father's second cousin, Pasquale Iamarino. 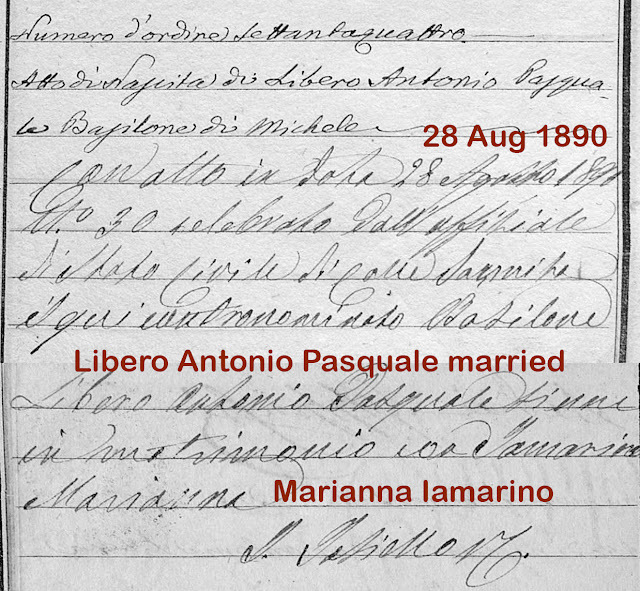 Pasquale's young daughter Lucy Iamarino was born a U.S. citizen to two immigrant parents. 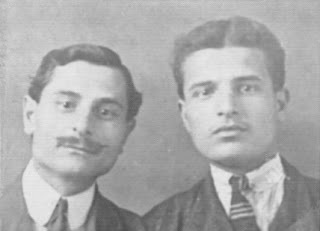 Lucy and Pietro, third cousins who had never met before, married in October 1927. 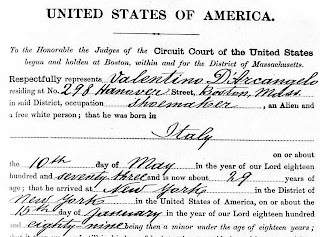 Because Pietro was a citizen, Lucy did not have to lose her citizenship. "What's that?" you say. 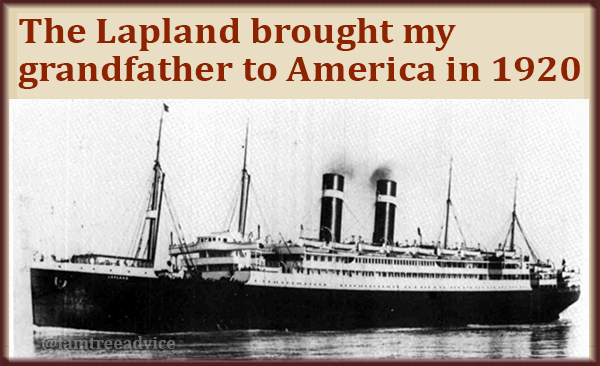 The U.S. government passed a law in March 1907 called the Expatriation Act. It said an American-born woman would lose her citizenship if she married a non-citizen. If her foreign-born husband later became a U.S. citizen, she would have to go through the naturalization process, too. Can you imagine having to be naturalized when you've never been outside the United States? Did this rule apply to men, too? If a male citizen married a foreign woman, did he lose his citizenship? Of course not. What do you think this is—fair? This law didn't go away entirely until the 1940s. It is possible this law affected my other grandmother, Mary. She was born in New York City to recent immigrants. In fact, she was in utero for the voyage from Italy to America. 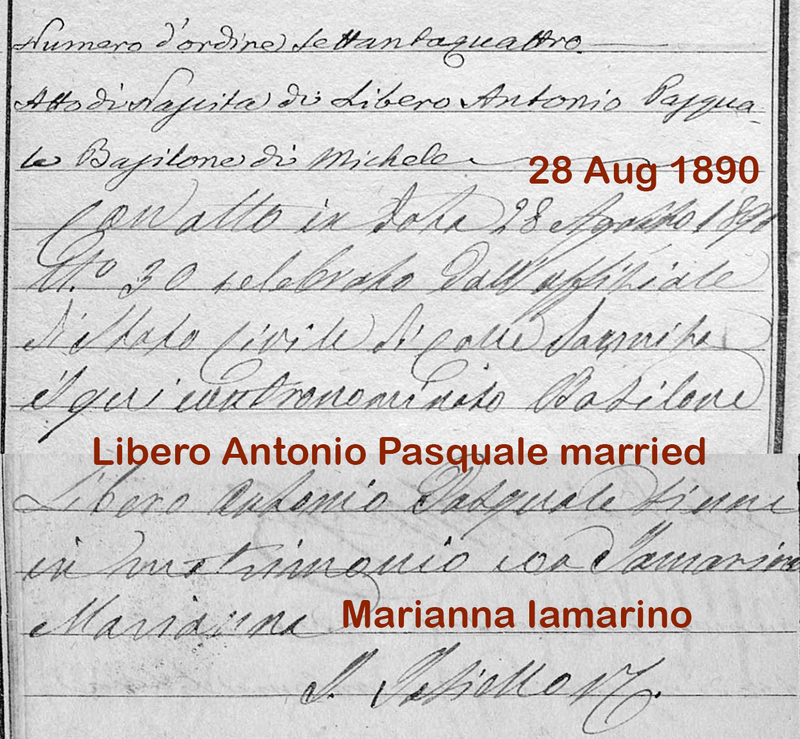 In 1922 she married my grandfather Adamo, who was from Italy. 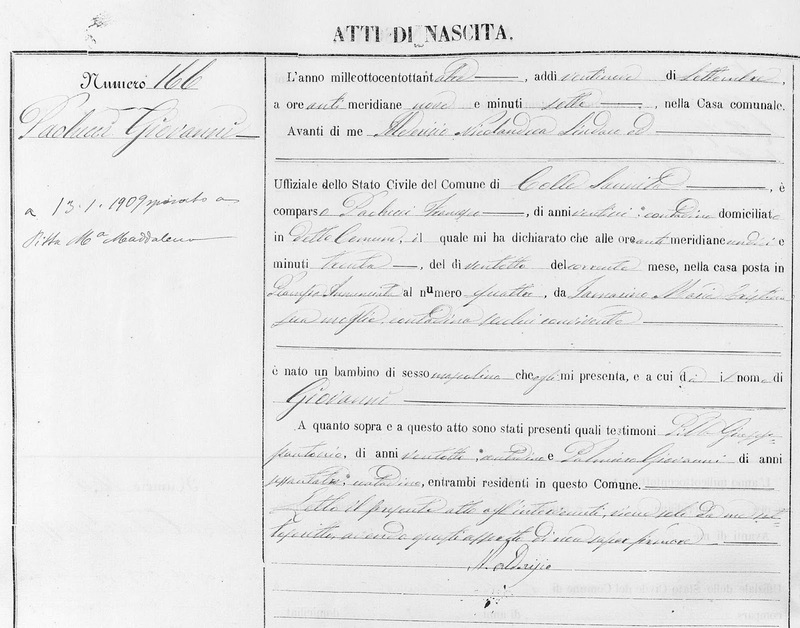 I know for sure he was still not naturalized as little as 2½ years before he married my grandmother. I haven't found his naturalization documents. The page seems to be missing from the record collection. So I don't yet know if my grandmother lost her citizenship. What Was the Process for Our Ancestors? Entering the country and gaining legal permanent resident status. Spending 5 continuous years living here at least 50% of the time. Being at least 18 years old (children can derive citizenship from their parents). Having a basic knowledge of English and of American history. The Immigration Act of 1917 added this requirement. 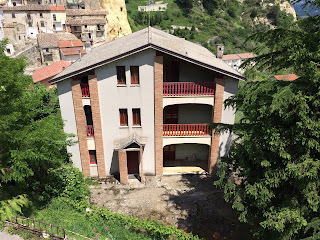 Since my grandfather came here knowing no English, he must have spent his first couple of years here trying to learn the language. Having shown good moral character. Agreeing with the basic concept of the U.S. government system. Swearing an oath of allegiance to the United States. 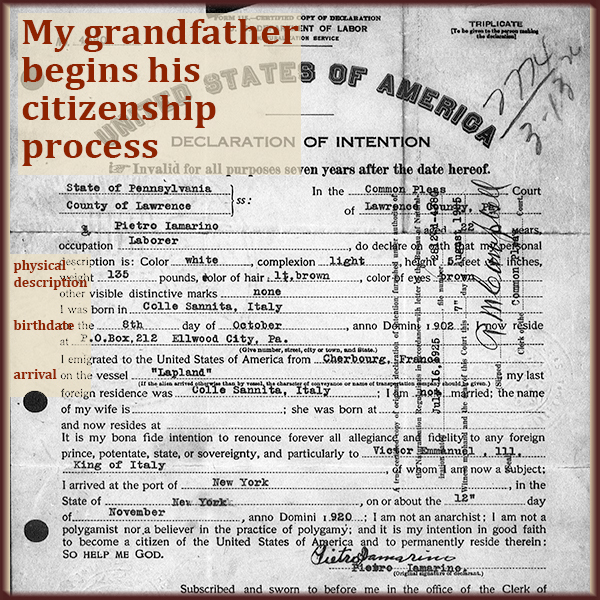 What Were the Benefits of Citizenship to Our Ancestors? 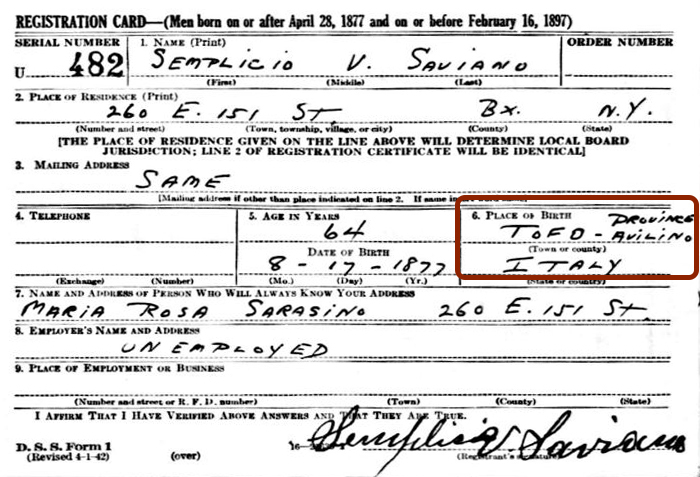 I have one great grandfather who managed to own buildings soon after his arrival in New York City. Apart from him, I think none of these benefits were as important to my immigrant ancestors as merely belonging. 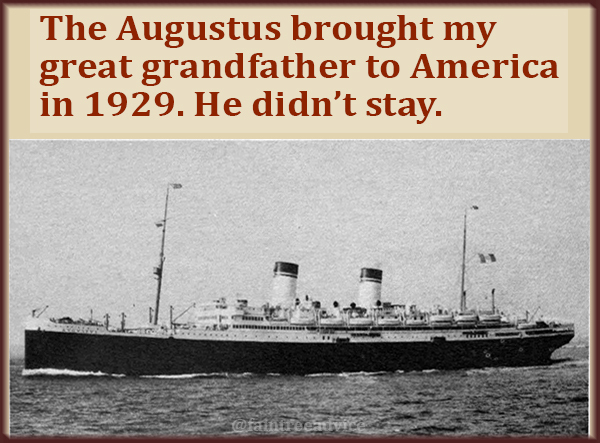 While they didn't lose their accents, they did adopt the American way of life. They were proud that their children were born as U.S. citizens. America was the land of opportunity, and that's really all they wanted. Opportunity. 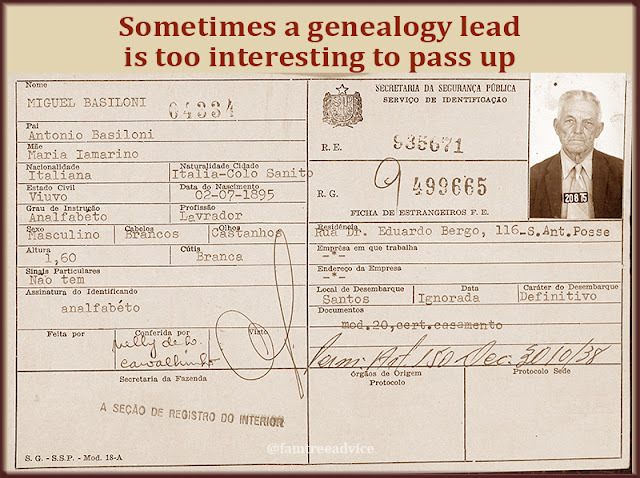 What this long process like for your ancestors? How would you fare if you stepped off a ship in another country and had a couple of years to learn the language, the history and the legal processes? All while securing good employment and a place to live. Our ancestors went through more than we'll ever know to give us all the things we take for granted. Like the right to vote. How will you honor them? 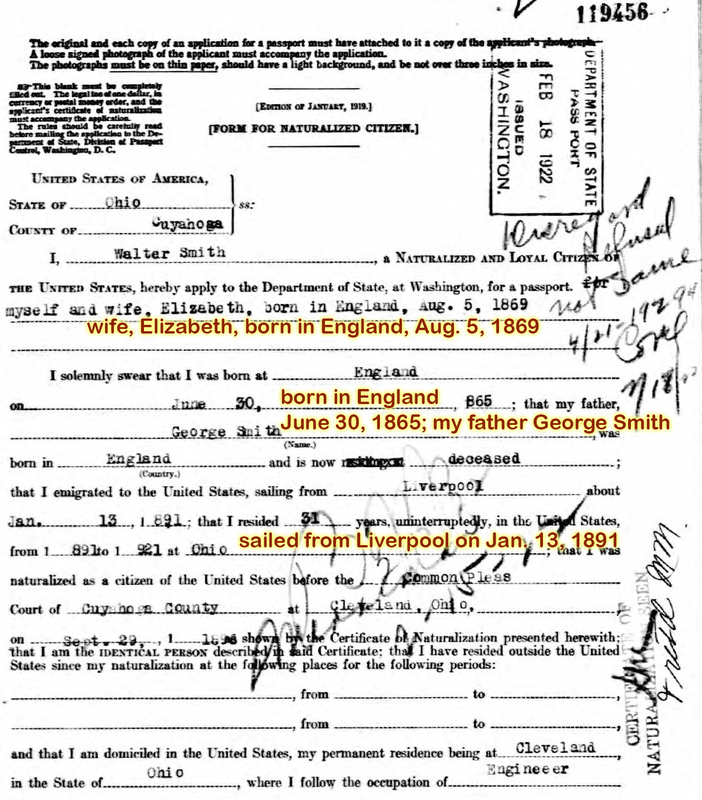 How Did Immigration Laws Guide Your Ancestors? Even if your ancestors didn't emigrate to the United States, U.S. immigration laws may have influenced their journey. You read that right. In 1882 the U.S. government passed the Chinese Exclusion Act, banning Chinese laborers from coming ashore for 10 years. The many Chinese workers already in the U.S. were not allowed to become citizens. My many ancestors who came to America had no restrictions. They were not Chinese, they were healthy, and other relatives or friends had paved the way for them, helping them get jobs and a place to live. Immigrants poured into Ellis Island by the boatload, all day, every day. My people came right on in. Again, no problem for the average impoverished human looking for a better life. You may be noticing an anti-Asian pattern. My husband's grandparents all arrived from Japan with excellent timing. Only the Chinese ban was in place. Some workers, like my great grandfather, came to earn money, went home, and did it again. In 1921 the immigration laws began playing with quotas. 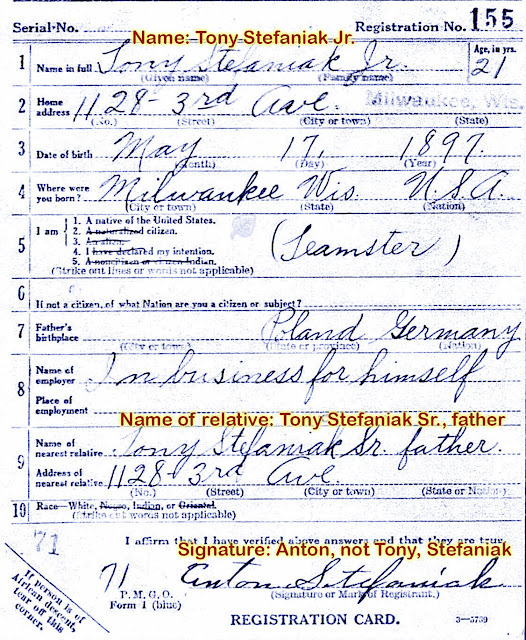 They looked at the 1910 U.S. Federal Census to see how many foreign-born people were here, and where they were from. The quota for who could come to America was 3%. If there were 100,000 Romanians in America, 3% of 100,000 would be allowed in. If there were 200,000 Pakistanis in America, 3% of 200,000 would be allowed in. If there were 100 people from India, 3 Indians would be allowed in. This had little or no effect on Europeans, though, because the Western Hemisphere was excluded from the nationality quota. Still, there was an immigration cap of 350,000 people. The Immigration Act of 1924 slashed the immigration cap to 165,000 people, dropping the nationality quota to 2%, but basing it on the 1890 census, not the 1910 census. Asians were still barred and were not eligible to become U.S. citizens. Things stayed this tight with no changes until the Bracero Agreement in 1942. But that only effected you if you were a Mexican national coming here as a temporary agricultural worker. In 1943 the Magnuson Act open the door just a crack for the Chinese. They were allowed to naturalize and 105 new Chinese immigrants would be allowed in. It was this 1952 immigration law that caused an entire branch of my family to go to Canada instead of America. They had family here, but the quotas were too small. They had to turn north. 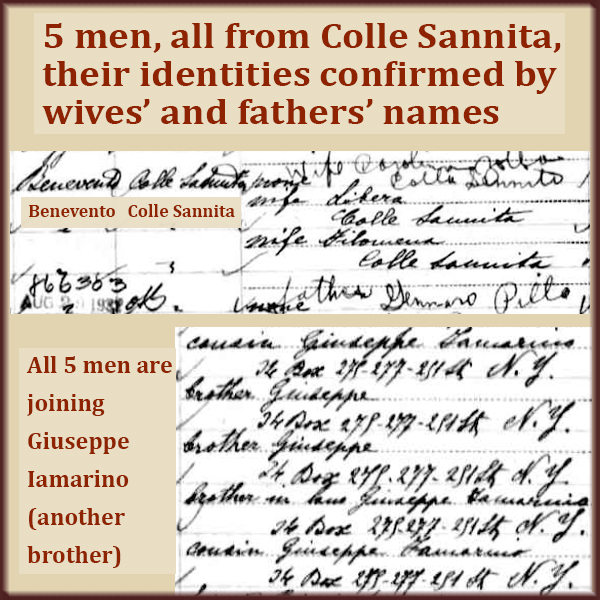 Now there's a big enclave of my fellow Colle Sannita descendants in Niagara Falls, Canada. Do you have ancestors who came to America, but their brothers didn't? Maybe they went to Brazil, Canada, Australia or England? It's very possible the U.S. immigration laws and quotas played a big part in that decision. For an interactive timeline of U.S. immigration laws, see the Pew Research Center website. And see a wonderful video about Ellis Island on History.com.